Patricia McKillip’s novel The Forgotten Beasts of Eld was republished by Tachyon Publications. 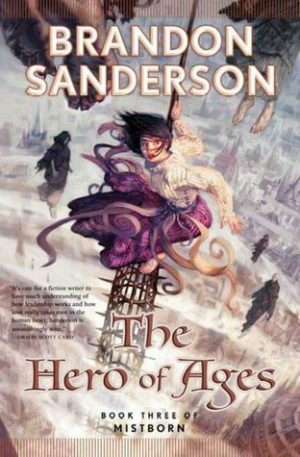 This World Fantasy Award winning novel is a true treasure, a book that is most definitely worth reading. 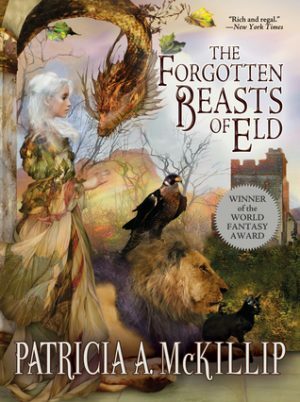 The Forgotten Beasts of Eld is a standalone fantasy novel by Patricia McKillip. Sybel is a wizard, the latest in a long line of powerful wizards. She lives atop Eld Mountain, constantly calling the powerful and mystical creatures of long lost stories to her doorstep. Sybel is completely disinterested in the world of men, but that world comes knocking on her door in the form of an infant – a cousin whose mother is dead and whose kingly father, if he is truly the father at all, is apt to kill him. 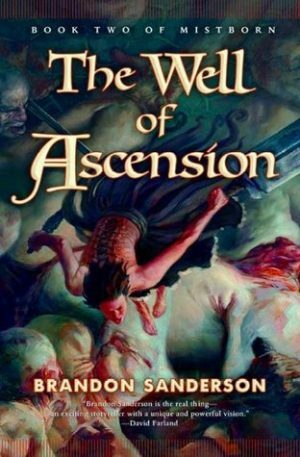 Slowly, Sybel is introduced to the world below, to love, to revenge, and more power than even she thought possible. Happy Throwback Thursday, everyone. 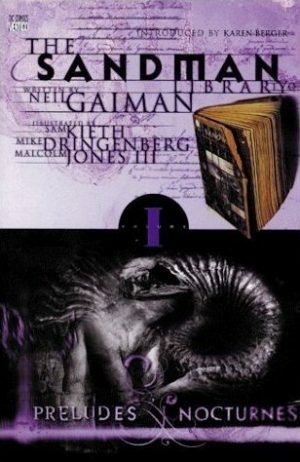 This week I continued reading The Sandman series, written by Neil Gaiman. This is an excellent horror graphic novel series, perfect to read around Halloween that everyone should read. For anyone unfamiliar with the series, or if you’d like to catch up on our reviews, check out the reviews of Preludes and Nocturns (Volume 1) and The Doll’s House (Volume 2). 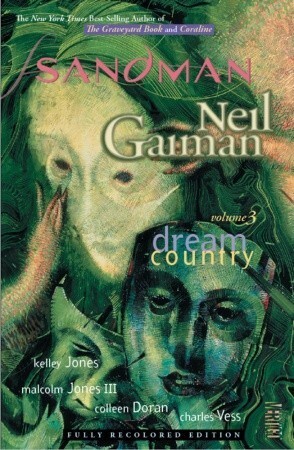 Dream Country (Volume 3) of the The Sandman series reads more like a compilation of short stories as opposed to the previous volumes in the series. The volume is separated into three different stories. One is about a Here again Dream takes somewhat of a back seat. Dream’s presence is obvious, and very much felt in each tale. 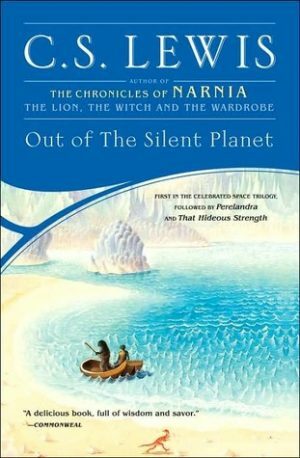 Yet, he is not necessarily the main character of each tale. He is the catalyst, the important factor, the other, at times. 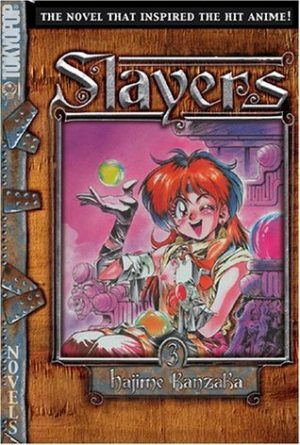 I really wish these books were still being translated. 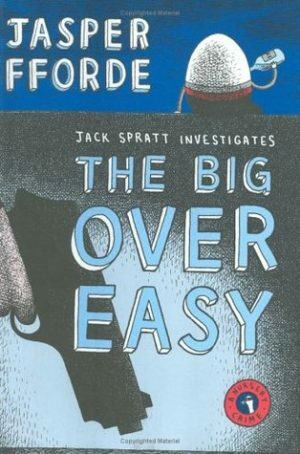 The series is a lot of fun, and the books don’t disappoint. This is actually the second time I’ve read The Ghost of Sairaag by Hajime Kanzaka in only a few months. I’d originally started it less than a week before moving, so of course the book got packed away in a box I couldn’t find upon move in, the last chapter still unread. At this point I figured I may as well read the whole thing over again, something I’m never against when it’s one of my favorite series. 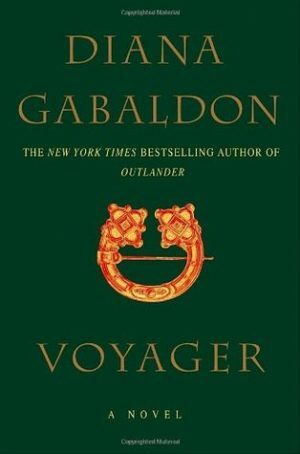 Will life every be easy for Claire Randall and Jamie Fraser? The obvious answer is no, of course not. 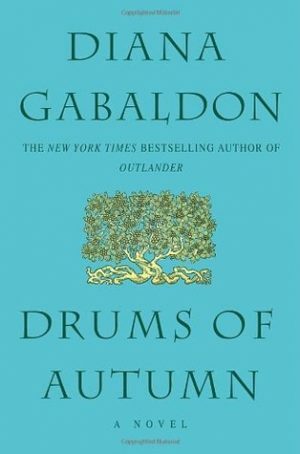 In this book we once again pick up where we left off and we once again see Jamie trying to recover from injuries while Claire struggles to find her answers in the modern world and make a decision that will effect her and her daughter’s lives. Spoiler alerts ahead, once again.